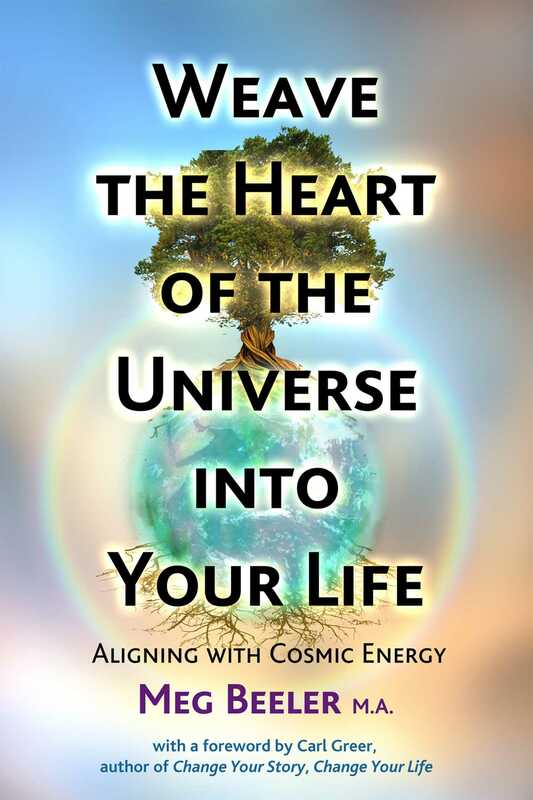 This transformational guide offers you simple, effective, potent ways to connect with the energy, mystery, and power of nature and the universe. • Let go of patterns and stories that weigh you down. • Reconnect with the amazing, interconnected web of life. • Make space for light--the light of the cosmos and your own essence--to fill you. • Thrive and live profoundly in joyful celebration of life. A potent journey of re-enchantment with nature, expanded perception, and connection with the heart of the universe awaits you. Meg Beeler, Shamanic Guide, weaves animist principles, Shamanic Meditations, and Energy Alchemy™ to guide seekers into harmonious connection with nature and the cosmos. A lifelong explorer of wholeness and consciousness, Meg has traveled the world in search of traditional indigenous and shamanic wisdom. She’s been to the high mountains of the Andes and Himalayas, the savannahs of Africa, and the jungles of the Amazon. She lives and teaches on Sonoma Mountain in the San Francisco Bay Area. "In a simple and step-by-step guide, Meg accompanies those who are ready to reconnect with Mother Earth and sing heart-songs to connect with the cosmos. In the changing world, and with public thirst for spirituality and soul-searching processes, Weave the Heart of the Universe into Your Life is a most recommended book."